10-15 knots wind this week-end. We were ready to got out. Also we had a new toilet and a new water pump installed during the week. The plan was to go to Pelican Bay and drop the hook there. The sailing was good, but around 2 PM we realized we will be too late. We do not know the anchorage, the entrance is not easy and we didn’t want to experiment it at night. So we decided to head back to the marina. 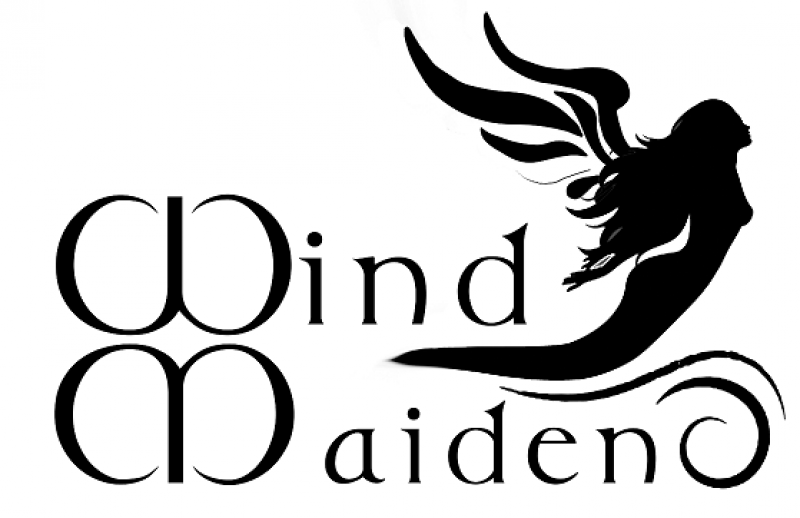 It was a very nice sailing tho, a good opportunity to get to know Wind Maiden. At some moment we had some gust at 18 kts and she was just doing fine. Next week we have a 2 days week-end, let’s hope we can make it do Pelican Bay !